700 outpatient appointments and 120 scheduled surgeries were cancelled at the University of Limerick Hospitals group today, Wednesday January 30, as nurses took to the picket lines. 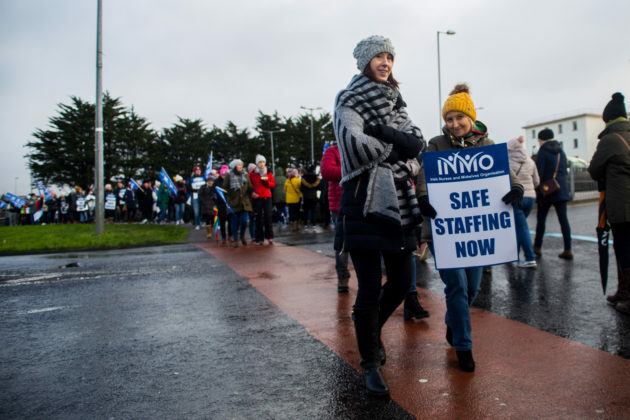 Patients in the emergency department were experiencing even longer delays than usual, with 59 already on trolleys waiting for hospital beds in the emergency department at University Hospital Limerick (UHL) before the strike began at 8am. 433 outpatient appointments were cancelled at UHL, as well as 102 at University Maternity Hospital Limerick (UMHL), 60 at St John’s and 34 in Croom. UHL had to cancel 13 surgeries and 12 endoscopy procedures. 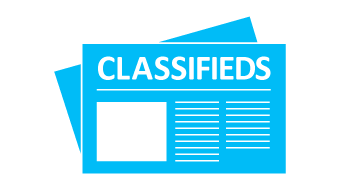 In Croom, 14 patients had their surgeries cancelled while at UMHL seven elective surgeries were cancelled and St Johns cancelled 15 surgeries and 16 endoscopies. 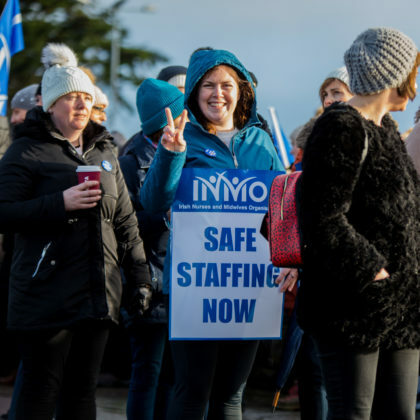 This is just the second time in the history of the Irish Nurses and Midwives Union (INMO) that members have taken to the picket line. 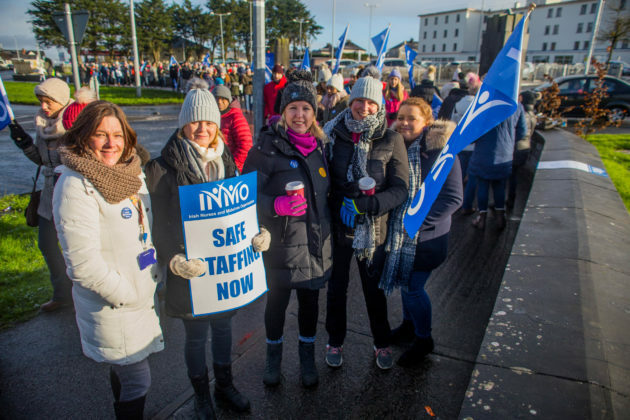 The action is the largest in the history of the health service with 37,000 nurses demanding better pay and conditions. It’s understood that the number of cancellations is not a true reflection of the day-to-day work in hospitals as fewer procedures were scheduled because management knew there was the possibility of strike action. Nurses say that only an across-the-board pay rise will enable hospitals and services to recruit and retain enough staff. Talks with HSE management broke down on Monday night and an expected eleventh-hour intervention by the Labour court failed to materialise. 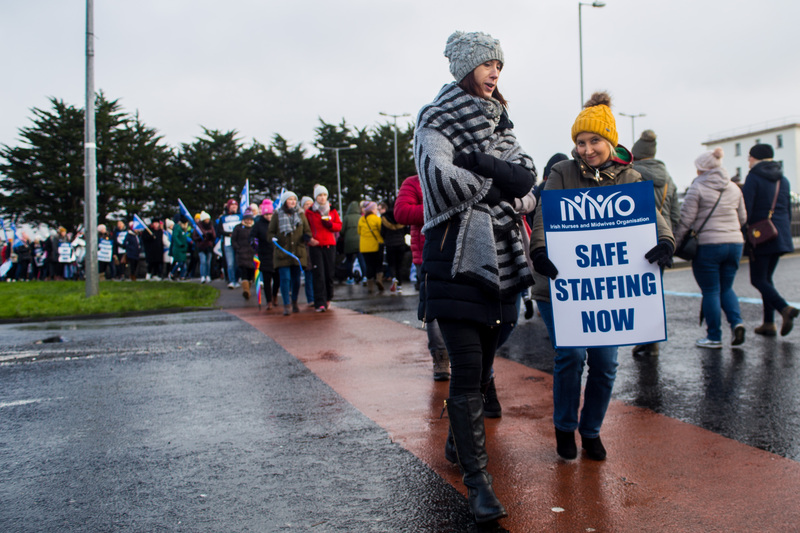 The government is refusing to negotiate with nurses outside the terms of the public sector pay agreement. 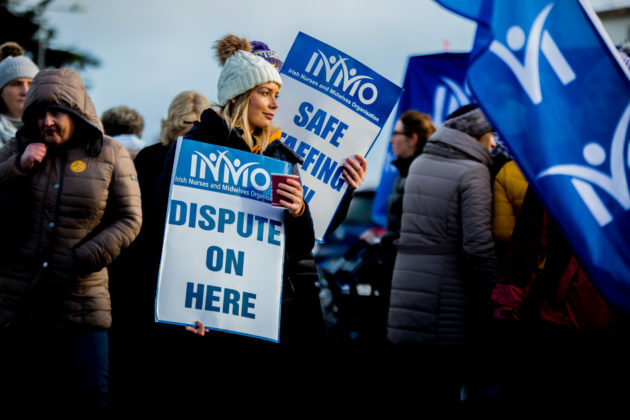 Management at UHL met with a strike committee to ensure that areas such as critical care and the emergency department would still have cover. Cover was provided for in-patient services at UMHL including deliveries and the special baby unit while vital services such as dialysis and oncology went ahead at the Dooradoyle hospital. Further strike days are planned if no agreement is reached. 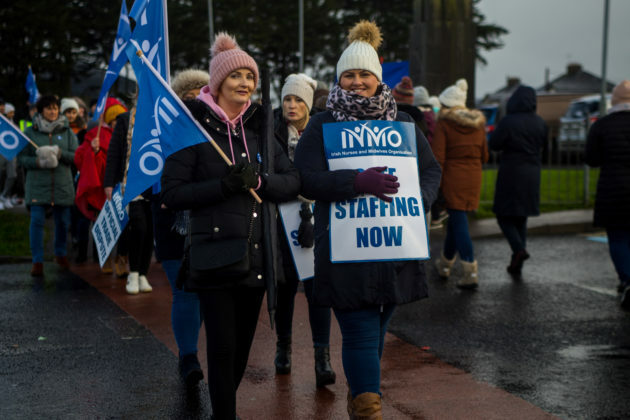 In a statement issued to the Limerick Post on Tuesday, Finance Minister Paschal Dohohoe said that the nursing unions are seeking a significant increase in pay over and above all of the benefits of the current Agreement seeking parity with other health professionals. “Concession of this pay claim, even if possible, would have serious consequences for the public finances and for public pay policy generally with estimated costs of €300 million annually based on a 12 per cent pay increase. “However, it would not end there. It would, I have no doubt, generate knock-on or ‘leapfrogging’ claims from the rest of the public service workforce, where there already other well-aired pay grievances”. “Concession of additional cost increasing claims of this nature would completely undermine the Government’s budgetary position at a time of significant risk and uncertainty. We need look no further than the ongoing developments in relation to Brexit to see how real those risks are”, Minister Donohoe concluded.